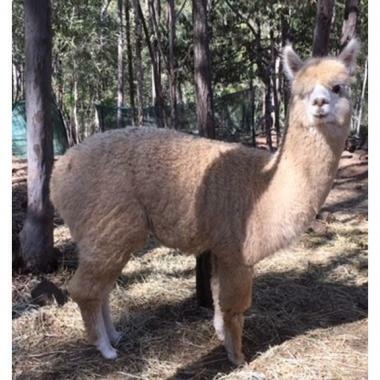 Jack Sparrow is a 18 month old wether (neutered alpaca boy). He has a very quiet temperament, and a very long and soft fleece. He only has one eye due to an eye infection as a cria - but it hasn't stopped him being an a cracker of an alpaca. He is registerd and fully vaccinated.